In need of a private investigator? Contact the reputable professionals at New World Investigations for assistance with locates, skip tracing, welfare checks, surveillance, asset investigations and more. People lose touch with each other for so many reasons - an argument that got out of hand, moving abroad, divorce. All these things put a lot of time and distance between people you care about. No matter why you lost touch in the first place, New World Investigations can help you find whoever you are looking for. We also specialize in performing difficult locates for criminal defense and accident investigations, and we can use a variety of techniques and tools in order to identify, locate, and find the witnesses for your case quickly, efficiently, and affordably. High quality videos and photos are some of the most powerful types of investigative proof that stand up in court. When necessary, we can conduct covert surveillance operations either on a person, at a business, at any time of the day or night. 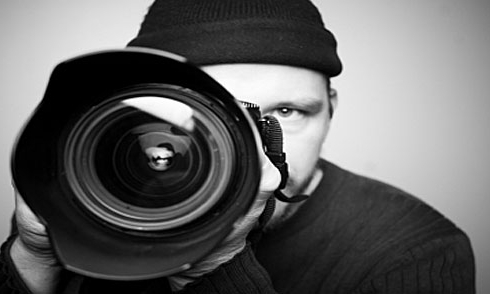 Our surveillance investigators will collect photographic and video evidence to support your case. We will also provide a detailed written report and summary of our surveillance activities and any activities that we observe. All of the evidence that we collect can then be presented in court to support your case. Learn more about our surveillance options here. Our professionals regularly conduct Financial Asset Investigations to assist several types of clients. 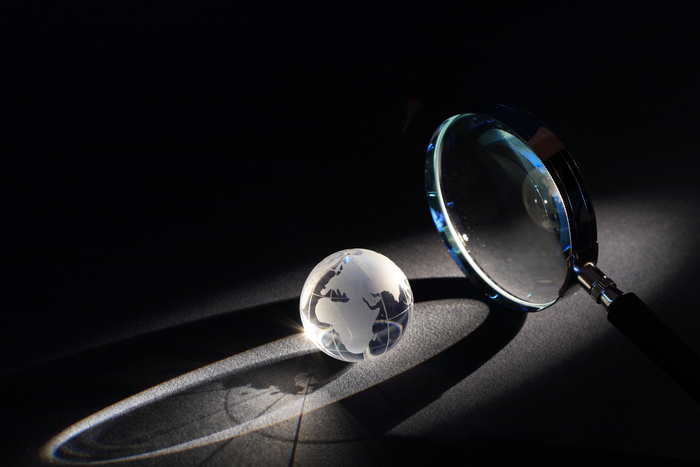 From a spouse suspecting their significant other is hiding assets to law firms, financial services firms, or other business entities, the reasons why an asset investigation is needed can vary. Click on each client type to find out more about how an asset investigation can be crucial to each. Learn more about Financial Asset Investigations here.